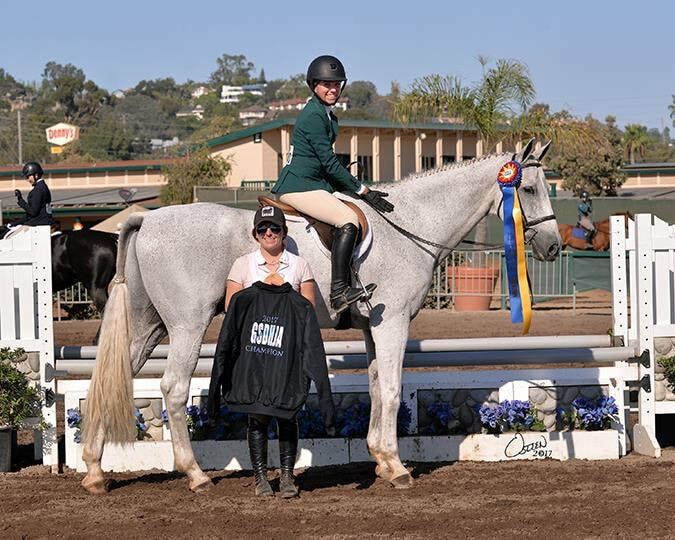 The Show Team is designed riders that are training to compete on our local county or A show circuit. 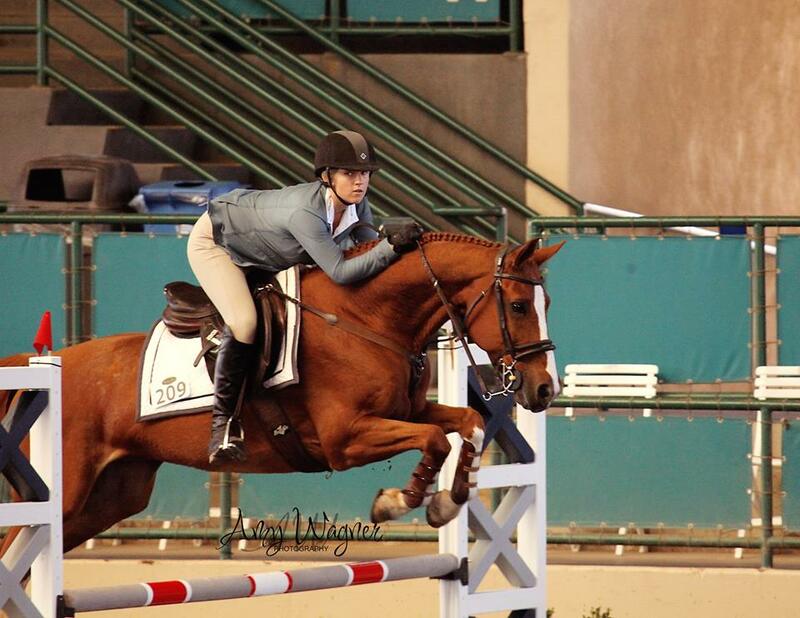 Riders are required to lease or own a horse in order to compete. We have several half or full leases available in the barn. If you are looking to own, we will guide you through every step of the way to make sure to find the best match for you or your child. Training programs will be tailored to each rider's goals. Additional schooling rides will be given at $30 per ride. Lessons may be replaced with trainer rides. Make-up lessons are not guaranteed in Training Programs. We will do our very best to accommodate scheduling changes, cancellations, weather etc. Full Groom Service: ​five services per week including turnouts, lunging, hand walking, bathing, wrapping, etc. ​Lay Up Care: Includes twice a day or more medicating or other services, turnouts, hand walking, or hot walker service 5 days per week per veterinary instructions. managing wound care and consulting with the veterinarian.